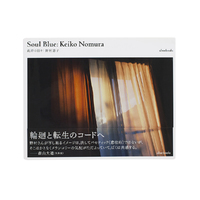 Published by the EU-Japan Fest Japan Committee in 2005, Keiko Nomura's Italy, Sweden is the 6th publication in a series titled _In-between. 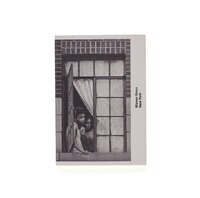 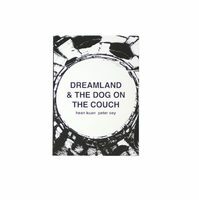 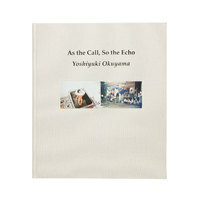 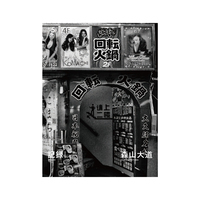 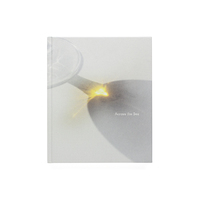 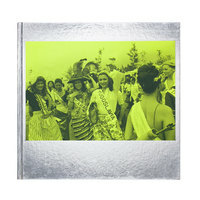 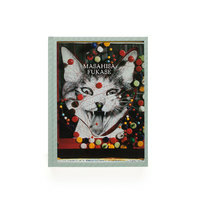 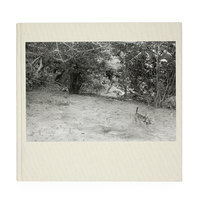 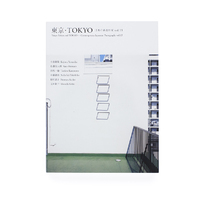 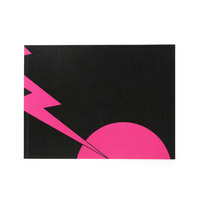 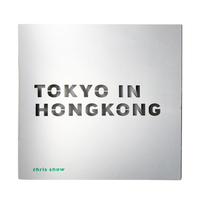 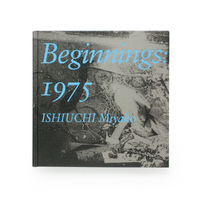 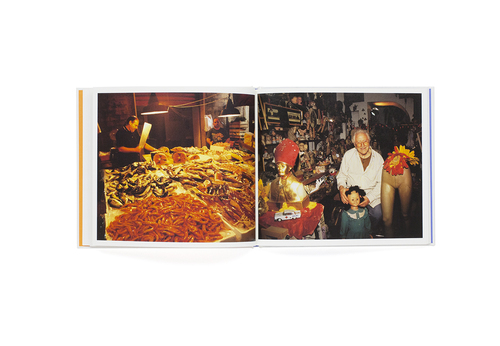 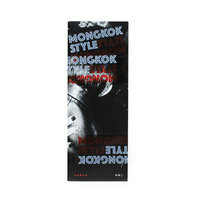 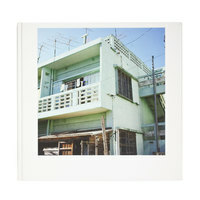 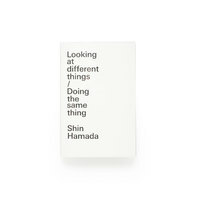 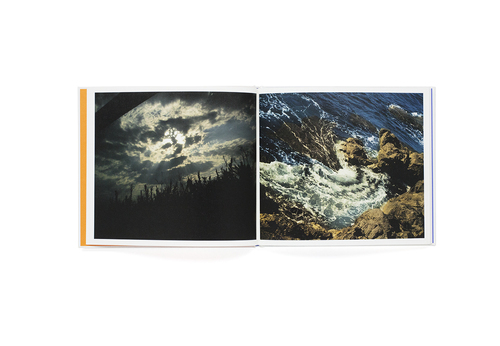 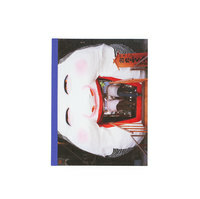 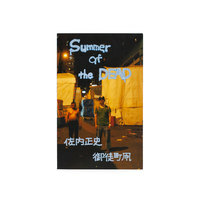 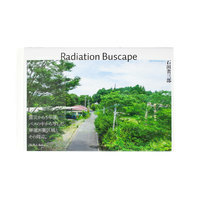 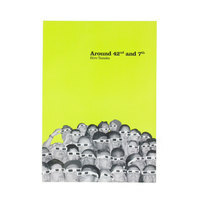 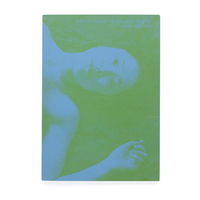 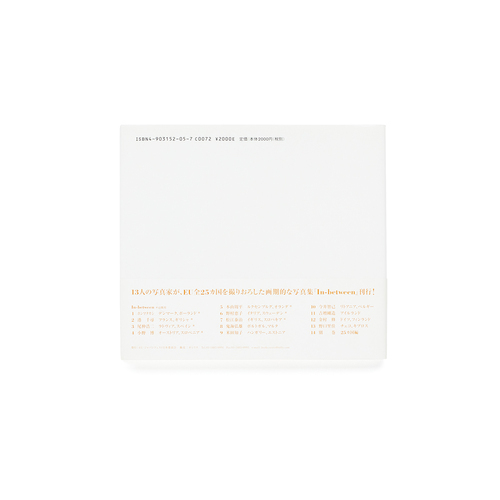 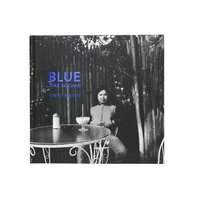 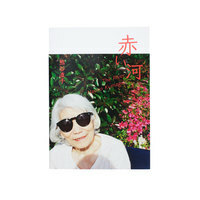 _The series _in_cludes publications by photographers such as Takashi Homma, Koji Onaka, Hiroh Kikai and Tomoko Yoneda. 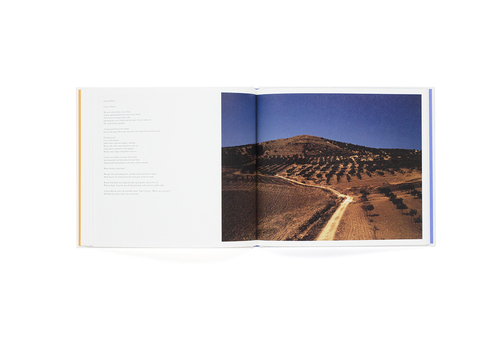 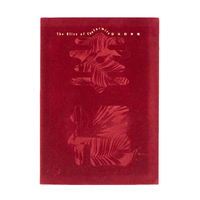 Found within the pages is a photographic journey into memories and experiences which explore and mediate notions of love, place and the many romanticisms of a landscape and its individuals, an anthology of narratives which explore both the boundaries and interiors the heart. 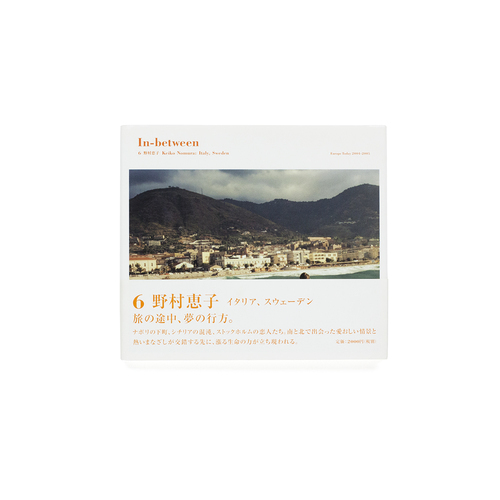 "The In-between series of photobooks is being published as part of the 'Europe Today' project organized by the EU-Japan Fest Japan Committee. 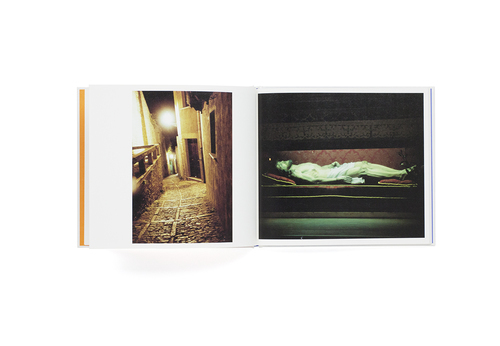 The aim of the this project is to photograph an ever-changing Europe. 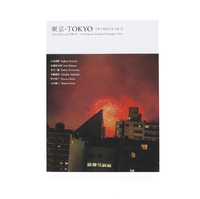 It parallels the project 'European Eyes on Japan/ Japan Today', started in 1999, in which European photographers have been photographing Japan. 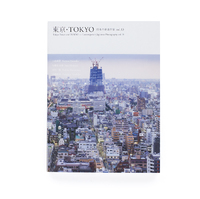 In May 2004, the number of member nations of the European Union (EU) was expanded to 25. 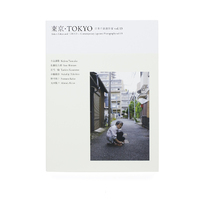 In response to this important change, the 'Europe Today' project was inaugurated, sending 13 Japanese photographers to these 25 countries in order to create a photographic record. 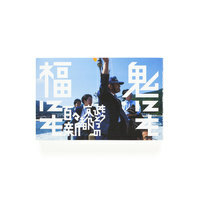 They will act as 'in-betweens' between Japan and Europe. 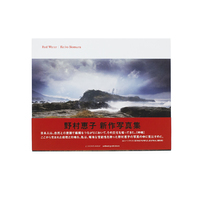 Each photographer visited two countries except for one who visited only one country. 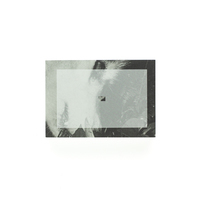 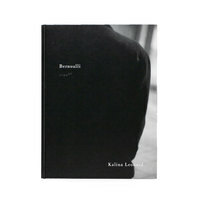 The 14 volumes of the In-between series will present the photographs taken in this project."